For sale by public auction. A one acre pony paddock being level and on the edge of the rural village of Dolgran and approximately a mile from Pencader. 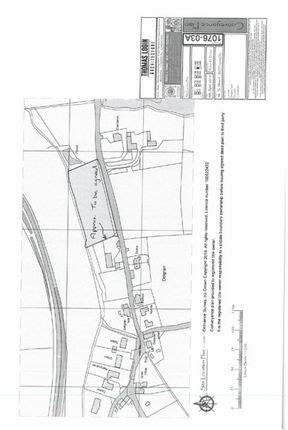 The land has frontage onto the district road which adjoins Dolgran village to Pencader, also having a borehole on site and may have some long time planning potential subject to the necessary planning consents. Rarely does an opportunity to purchase some land in the area come to market. The land itself is mature pasture and is mainly level to very gently sloping. Guide price £8,000 - £10,000. 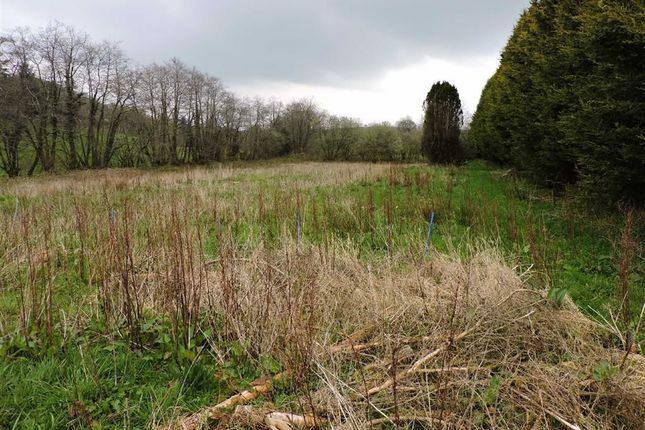 The land amounts to 1.07 acres and fronts on to the Dolgran road which is a quiet country district road class C connecting Dolgran Village and Pencader. Situated on the edge of Dolgran, currently laid to pasture and also has a borehole on site giving your own water supply. Pencader is a popular rural village with shops, public houses etc and is situated approximately 10 miles from the county and market town of Carmarthen. No mains water, electricity or drainage are on site, prospective purchasers should make their own investigations as to the cost of such connections before bidding at the auction. We are informed by the vendor that there is a private water supply via borehole on site. For Sale by Public Auction at Parc Y Scarlets, Llanelli on Thursday, 16th May 2019 at 3pm (unless previously sold or withdrawn).